Laptop computers have outsold their desktop counterparts since 2008. Traditional style laptops have maintained around 40% of computer market-share even after the introduction of tablet PCs, netbooks and tablets. Desktop PCs now make up less than 20% computer sales. Computing as a whole has become much more portable with the advent of cheap and relatively powerful processors that use little battery power. There are always going to be compromises made for each laptop design between performance, portability and battery life while keeping costs reasonable. Understanding what you intend to use your laptop for will influence the form factor of your new machine. The traditional laptop is the yardstick that we will compare other laptop form factors to. The traditional laptop is designed to appeal to the largest audience segment of all the form factors described in this article. They will generally have graphics integrated into the CPU (intel HD or AMD APU), a built in DVD drive, and a 14-15.5 inch screen. Typical battery life is usually between 4-6 hours. To get a machine with reasonable performance a user should be spending at least $900 on a traditional laptop. Specifications to look out for are at least 8GB of ram, a 240GB+ SSD Hard Drive and a Full HD/1080p screen. Traditional laptops for less than $900 are going to have major compromises to reach this price point such as a slower spinning disk, weak processor, and a low resolution screen. If you are looking for a cheaper laptop, consider a second hand Dell latitude with 8GB of ram and a 240GB SSD for around $500. Desktop replacement laptops are designed to squeeze as much power into a laptop form factor as possible, at the expense of portability and battery life. Although they are called desktop replacements, due to limited room for cooling components, they tend to thermal throttle after prolonged use, resulting in lower performance when compared to a similarly equipped desktop. They will generally use desktop grade components such as a 65W+ desktop CPU, dedicated graphics card and have many fans to keep these power hungry components cool. Battery life for these machines is only 1-2 hours whilst performing processor and graphics intensive tasks, and can weigh anywhere between 3-5kg. Screen sizes are usually 15 to 17 inches. 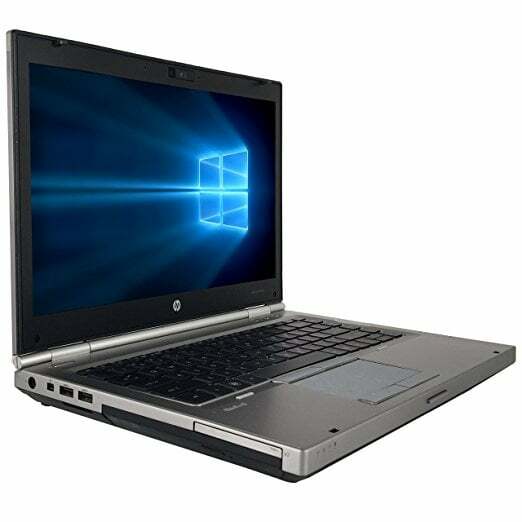 These machines are designed for users who usually keep their laptop in one place and want the best performance or have a portable gaming machine. They are easier to move than a desktop and could be used on the go in a pinch. A well equipped desktop replacement machine will be at least $2500. Specifications to look out for are at leat 16GB of ram, a 240GB+ SSD, a Nvidia 1070 graphics card and a Full HD / 1080p or higher screen. Launched in 2012, Ultrabooks are designed to be ultra-portable notebooks for working on the go. They are designed to prioritise portability and battery life while still providing a good level of performance. These devices have been built around intel’s U series processors that are designed to provide the best performance available within a 15W CPU with integrated graphics. Battery life for an ultrabook is anywhere between 10 and 20 hours before they need charging. 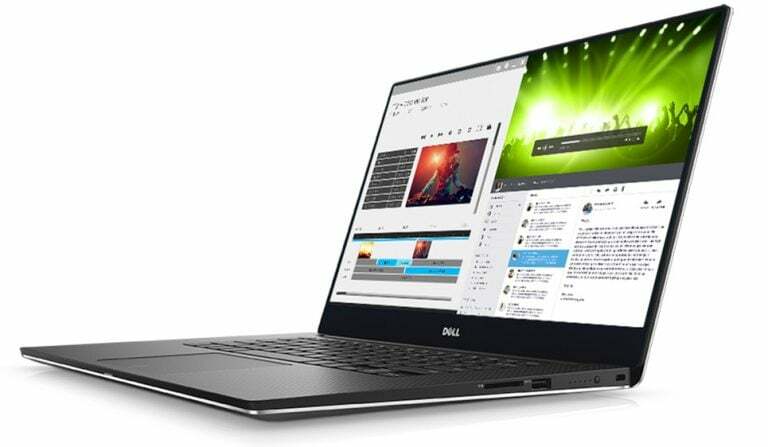 Compromises that are made for an ultrabook are generally poor audio quality, lack of optical media, and lower cpu performance when compared to a desktop cpu. A well equipped ultrabook will cost at least $1600. Specifications to look out for are at least 8GB of tam, 240GB+ SSD and Full HD/1080p display. A 2 in 1 laptop is a tablet with a decent intel processor and attachable keyboard. 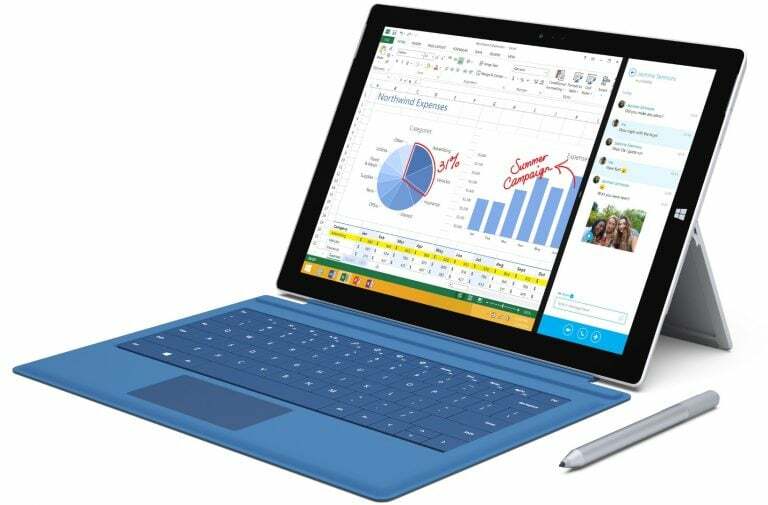 A convertible laptop is an ultrabook that allows the screen to be folded to the back of the device so it can be used like a tablet. These 2 devices generally have similar performance and have two different approaches to bridging the gap between laptops and tablets. This means the user can opt for a single device to replace both their tablet and laptops with performance somewhere in between. These devices have been built around intel’s lower spec U series processors in the range of 7.5W to 15W. Battery life for an 2 in 1 / convertible is anywhere between 8 and 18 hours before it needs charging. Compromises that are made for a 2 in 1 / convertible are generally poor audio quality, and slightly lower cpu performance when compared to a ultrabook due to thermal constraints. Adding extra hinges and tablet options reduce space inside the device used for battery storage and thermal management when compared to an ultrabook. A well equipped 2 in 1 / Convertible will cost at least $1600. Specifications to look out for are at least 8GB of tam, 240GB+ SSD and Full HD/1080p display. All three of these devices fall under the same category as far as price performance is concerned. These devices are designed to be as cheap as possible, to be portable, and to have a reasonable battery life due to their low power processors. This category of products is designed for basic internet tasks and content consumption. They do not have a lot of storage and rely on cloud services for most tasks. 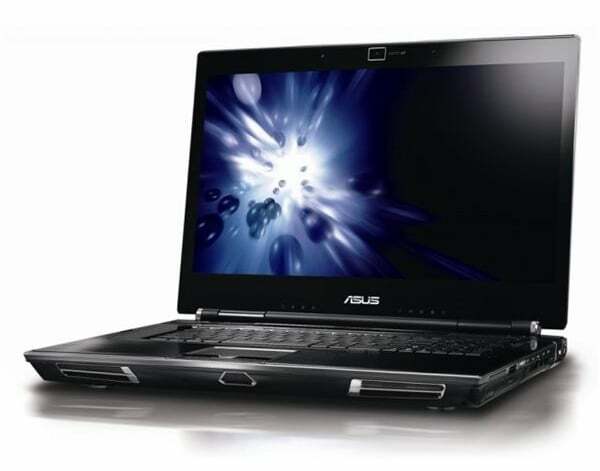 Netbooks sprang into popularity in 2007 when intel developed their low power atom CPU and windows started providing cheap copies of windows for these subnotebook machines. These devices all must have a screen size 9 inches or smaller to receive the discounted version of windows which means they also have a very cramped keyboard. By 2012 this form factor has fallen out of popularity. Windows is releasing a a version of windows 10 called windows 10 S designed to take back some of the market from Chromebooks which are particularly popular in the education sector. Chromebooks come in a wide variety of configurations but the most popular versions contain similar hardware to netbooks. They have a low power processor and limited storage but with a bigger screen and keyboard. This makes it much easier to use the device with a full sized keyboard. 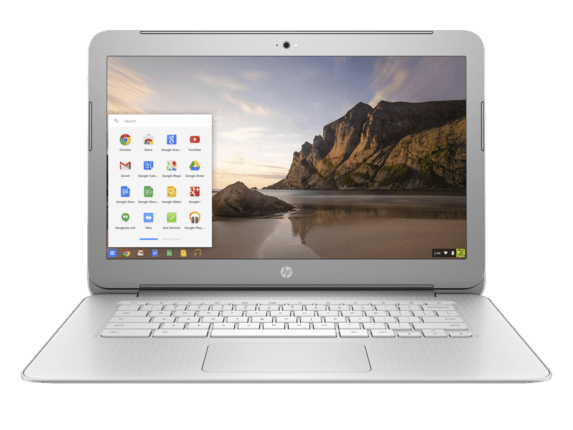 Chromebooks are designed to make use of google services such as the chrome browser, offline google docs and online services such as youtube and gmail. These devices are excellent for content consumption and light work such as documents. A good chromebook will usually only set you back $400 which makes it a great choice for a student laptop. While not really a laptop, these devices filled the market share lost by the netbooks. Due to the fact that these devices do not have a physical keyboard they are really only designed for light typing. This makes a tablet a content consumption device, not designed for productivity tasks. There are keyboard options for tablets like blutooth keyboard stands that can increase the usability of these devices for productivity tasks. If you are interested in getting a new laptop and are looking for some advice, get in touch with UberNerd for tech consultation. PreviousPrevious post:Best free software for content creationNextNext post:Losing Sleep?